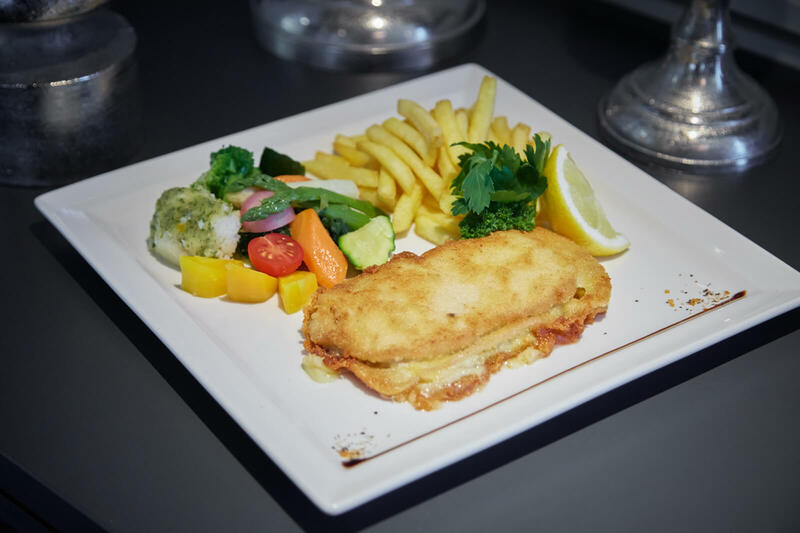 Looking to have lunch with your work colleagues, enjoy a fine meal with your partner or just eat a quick snack to keep you going? 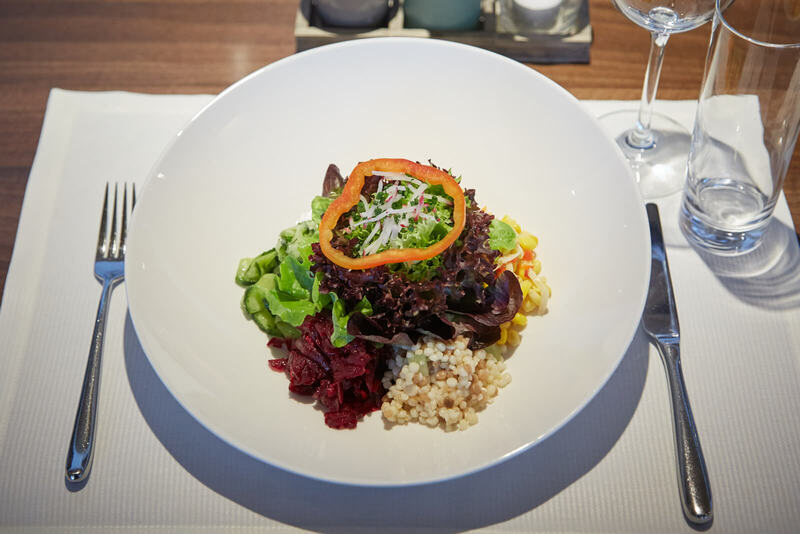 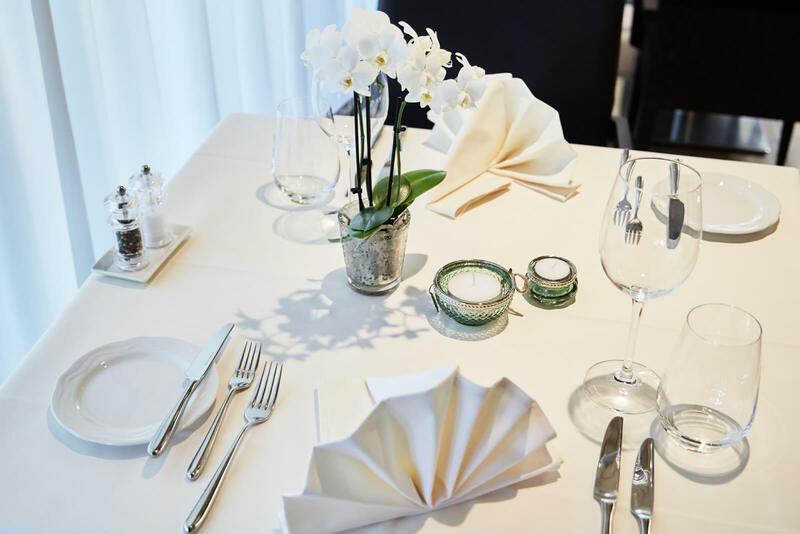 Whatever your requirements, at Restaurant Frohsinn we will spoil you with our varied, fresh cuisine and our delicious seasonal and regional specialities. 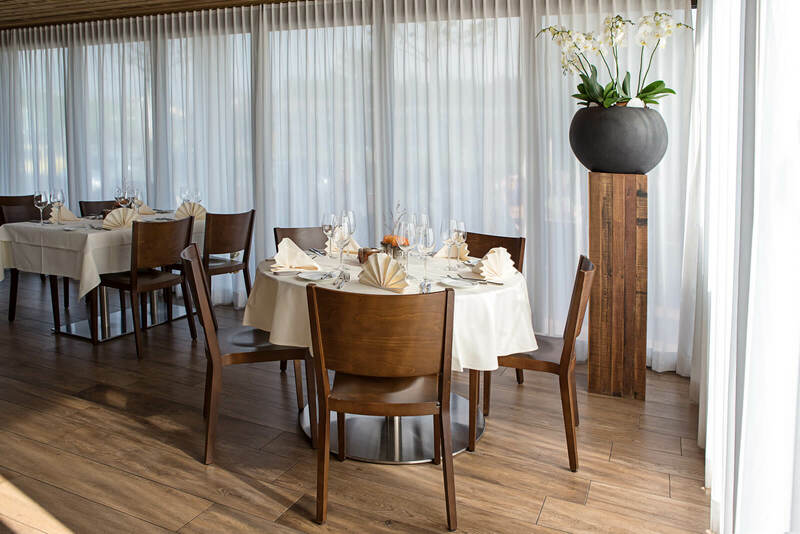 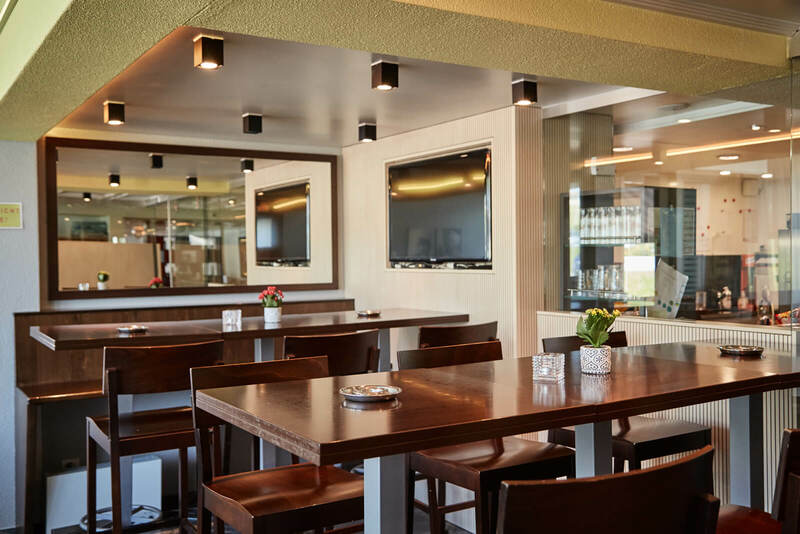 Whether you prefer the stylish ambience of our restaurant, our cosy garden restaurant or our smoking lounge, we will be delighted to welcome you and wish you an enjoyable time at Restaurant Frohsinn. 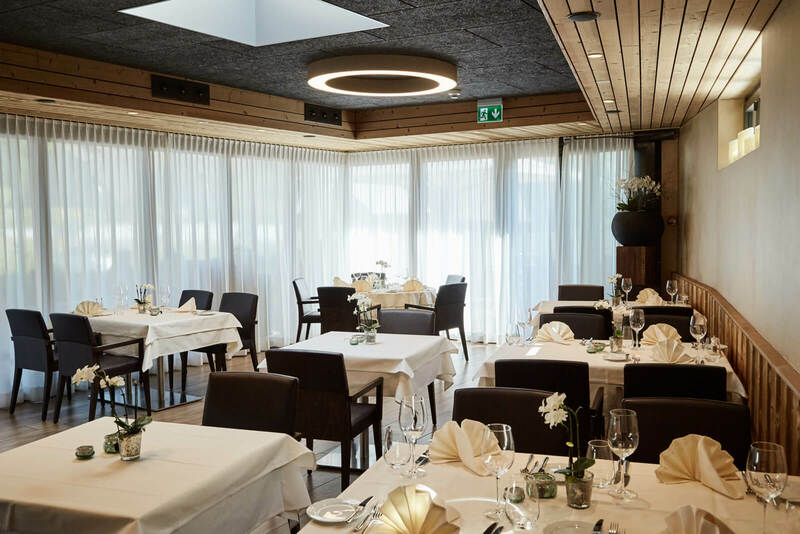 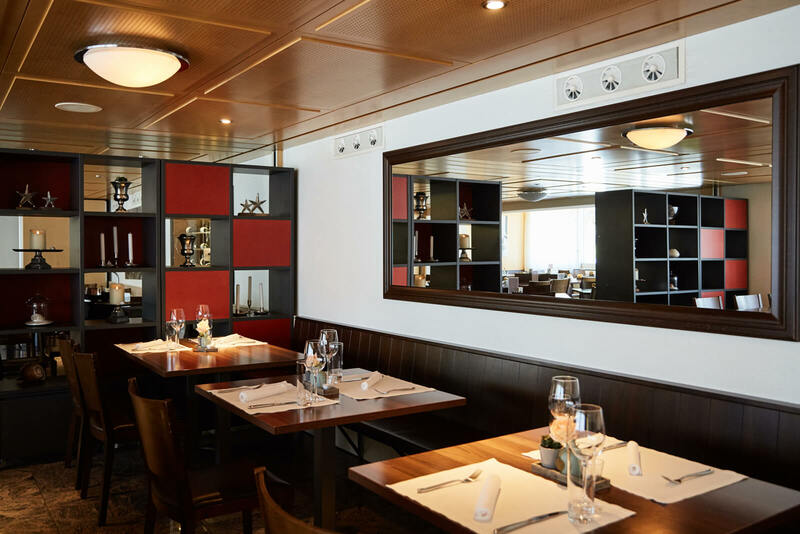 Restaurant Frohsinn is sure to satisfy your culinary tastes.